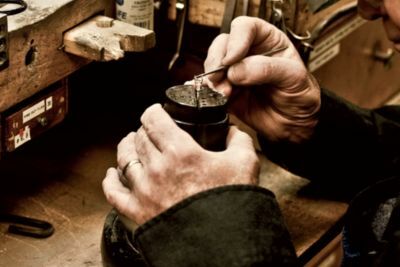 Are you an experienced Jeweler looking for your next challenge? Would you describe yourself as a skilled Jeweler being able to provide excellent quality and customer service to JCPenney stores and customers? Well…come join the new JCPenney this might be the position for you! Come be a part of a team that is changing the face of retail forever. 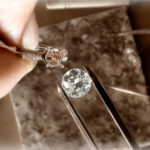 The Bench Jeweler role is to provide the highest quality repairs in a timely manner to support JCPenney store sales and meet our customer’s expectations. 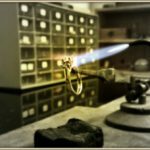 Conducts repairs on jewelry – Perform a quality inspection on all completed repairs to ensure the highest customer service standards are met. 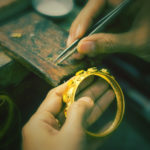 Ability to multi-task – You should have the ability to multi-task and want to learn many functions of Jewelry Repair, this includes being able to complete approximately 35 – 40 pieces per day depending upon level of difficulty. 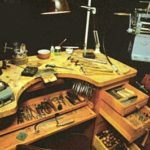 Willing and able to train other associates – Training others about jewelry repair and how to maintain all bench tools and equipment. Works in a Safe and Responsible manner – Adheres to all safety related programs and procedures to reduce and eliminate accidents. 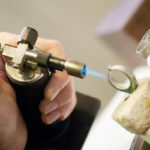 Maintain Stock – Ensures that gold and silver stock, findings, and loose stones are properly maintained and accounted for by accurately completing paperwork and properly storing materials. Time Management – You know how to prioritize your work based on the biggest needs of the business. 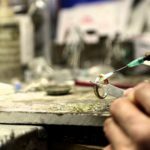 Passion for Jewelry – You’re a sponge for learning new techniques to repair jewelry? Detail Orientation – Gives careful attention to the details of one’s work; being sure nothing is undone. Decisive – You are exact and can make good decisions quickly even when you may not have all the information available. Accountability – You are a very responsible person and take ownership for your triumphs as well as your mistakes.